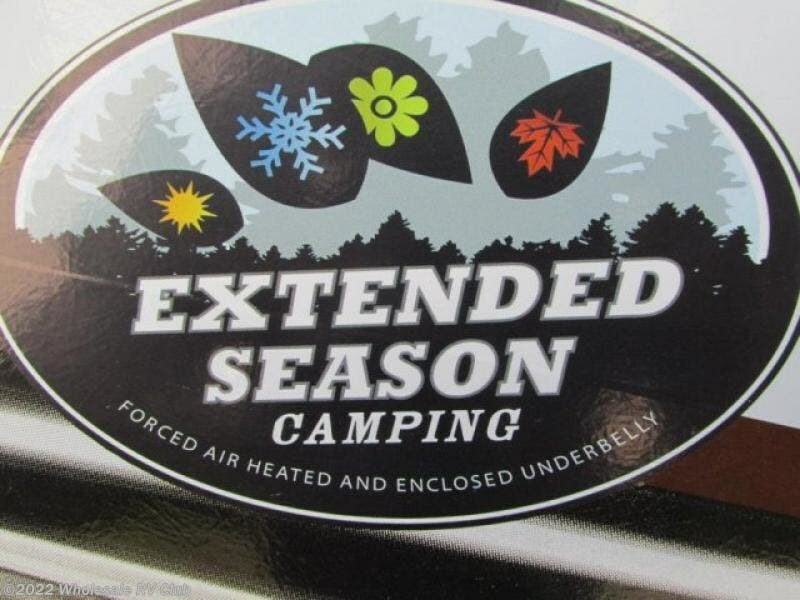 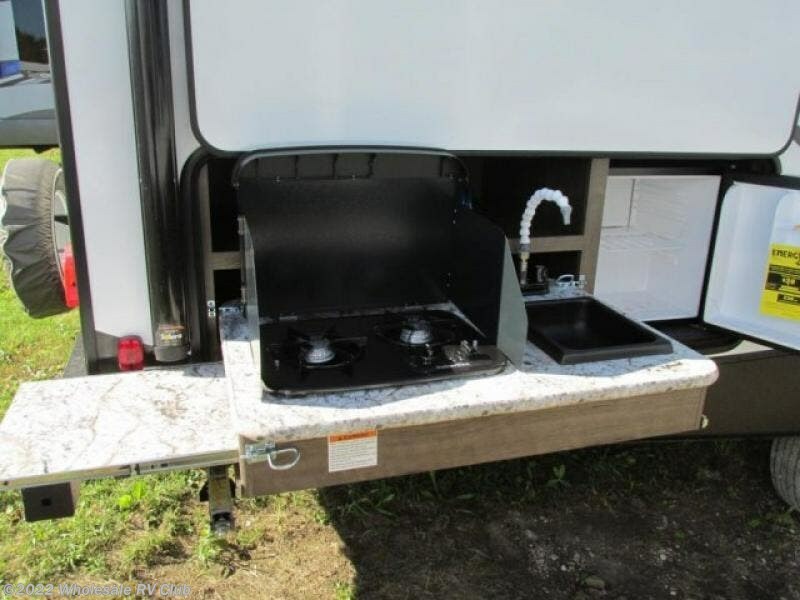 Envisioning your kids playing outside with their friends while you cook meals on the outdoor kitchen that you have always wanted when camping? 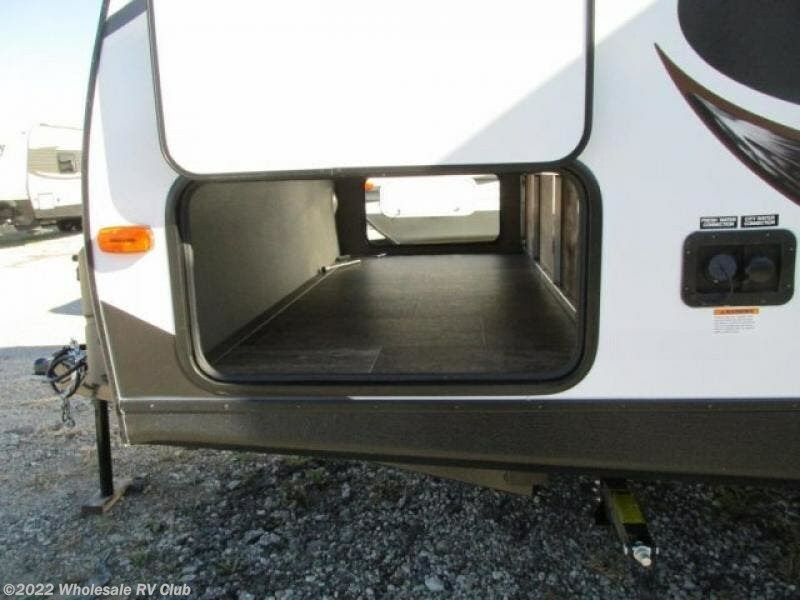 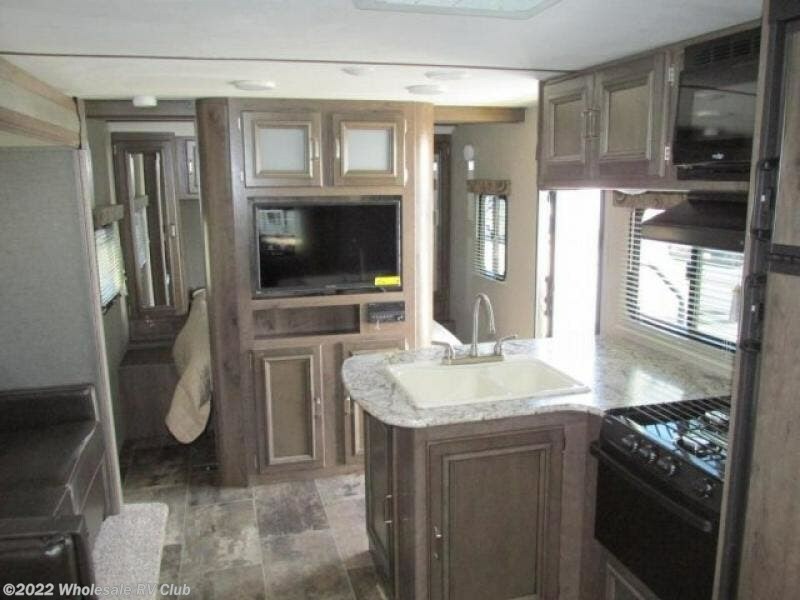 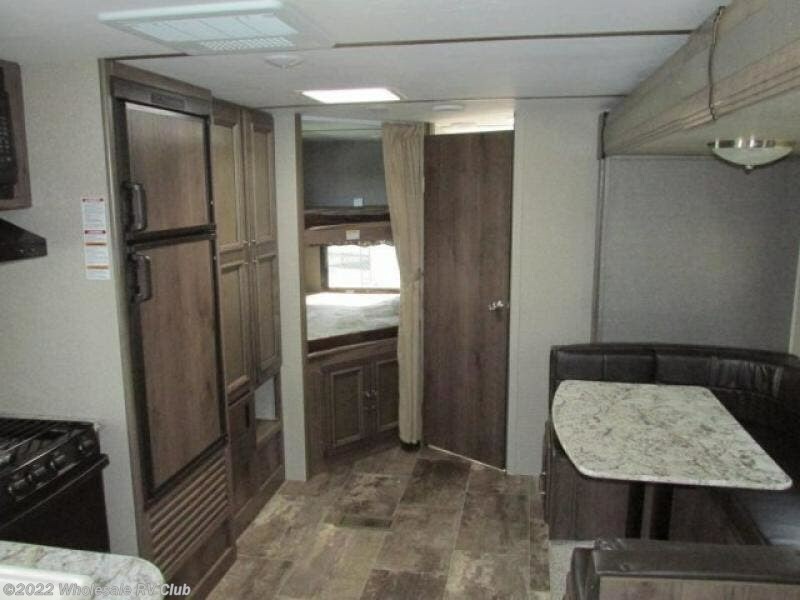 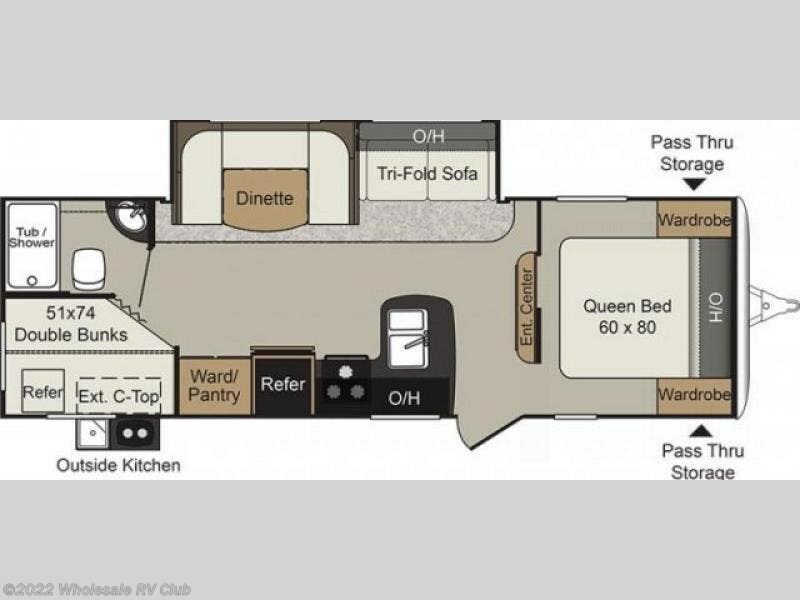 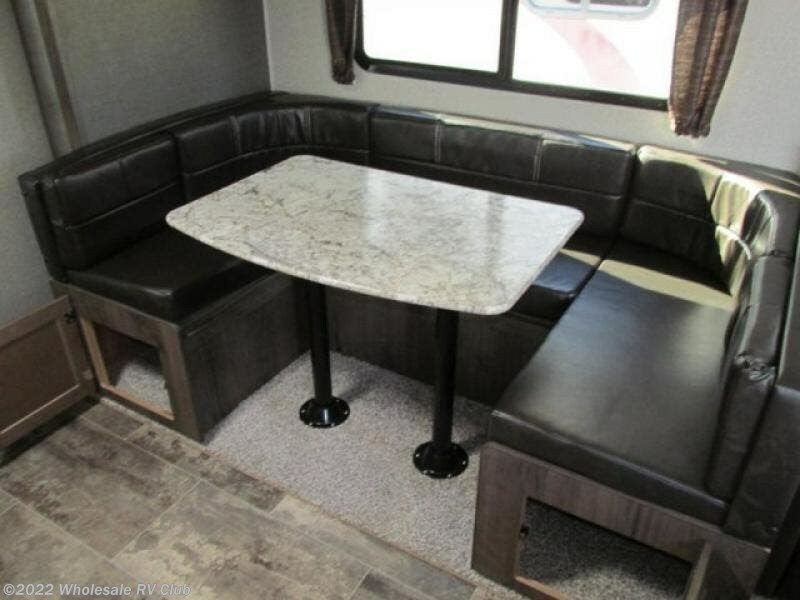 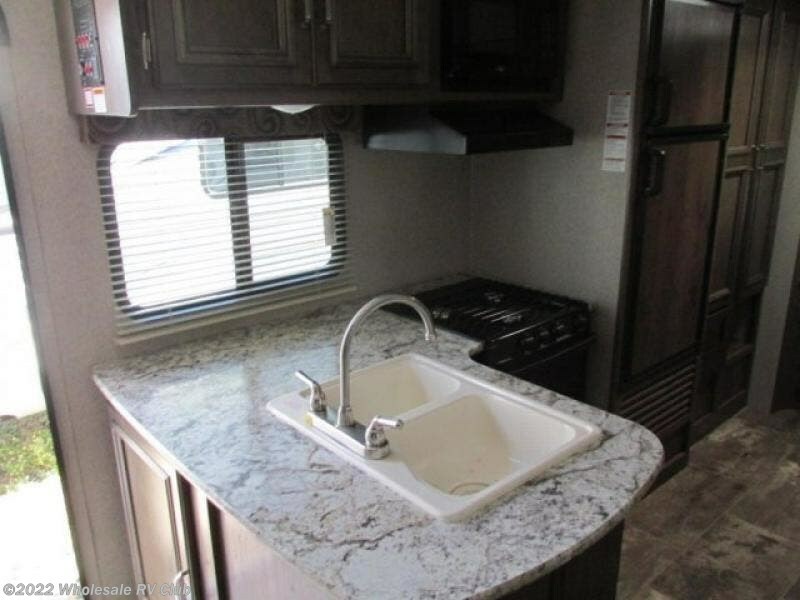 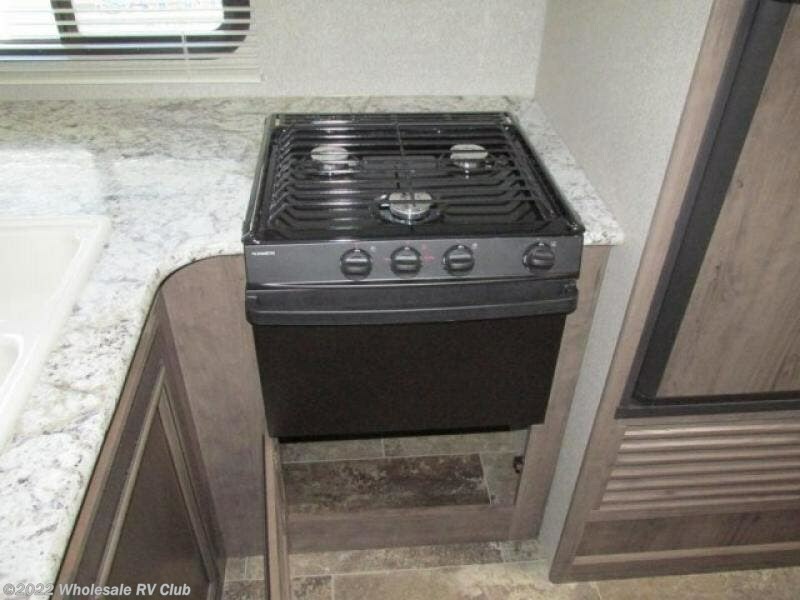 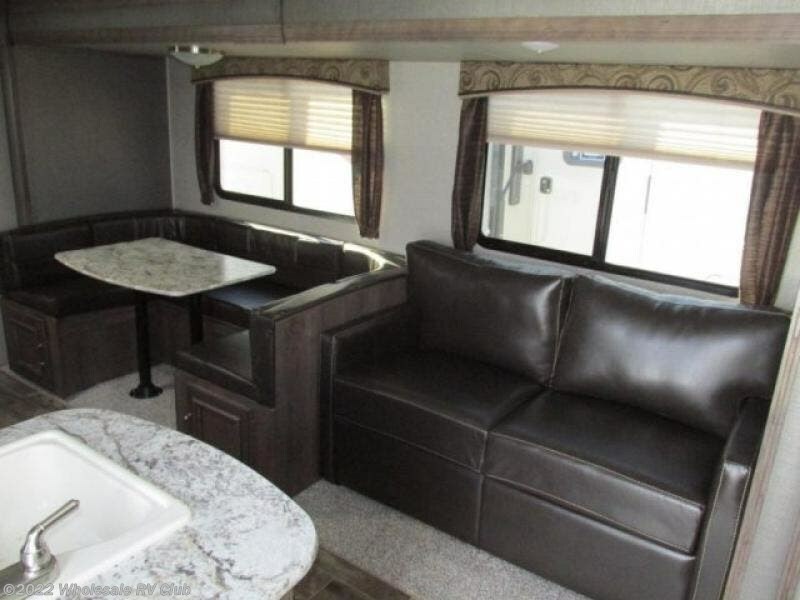 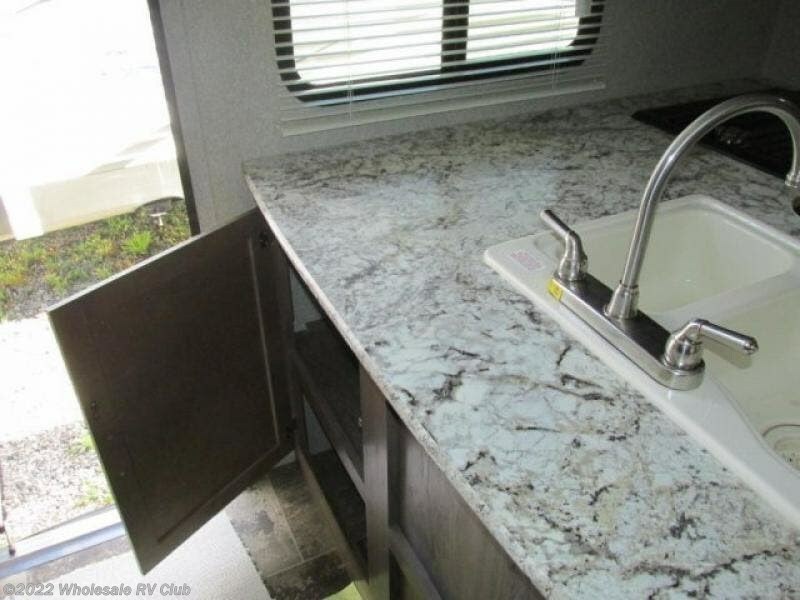 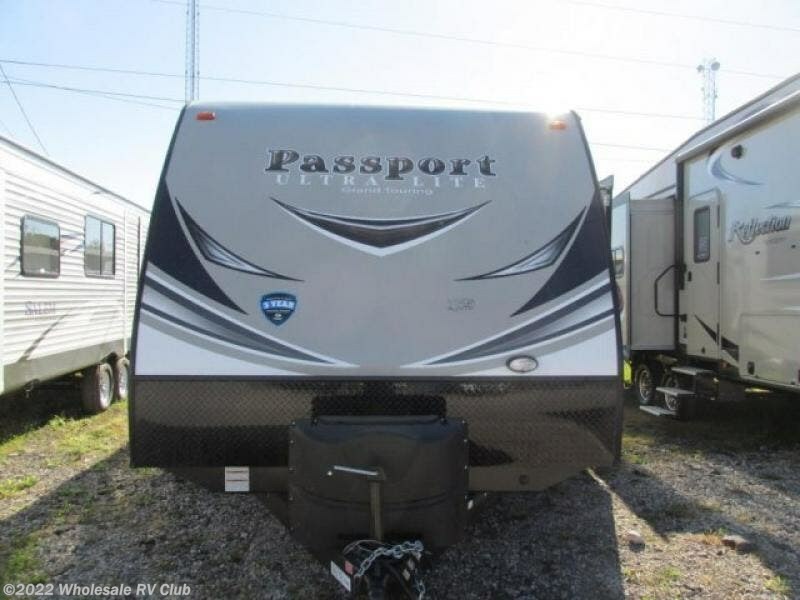 This Passport 2670BH Grand Touring travel trailer might be the one that fits your cooking preference and your kids' sleeping arrangements. 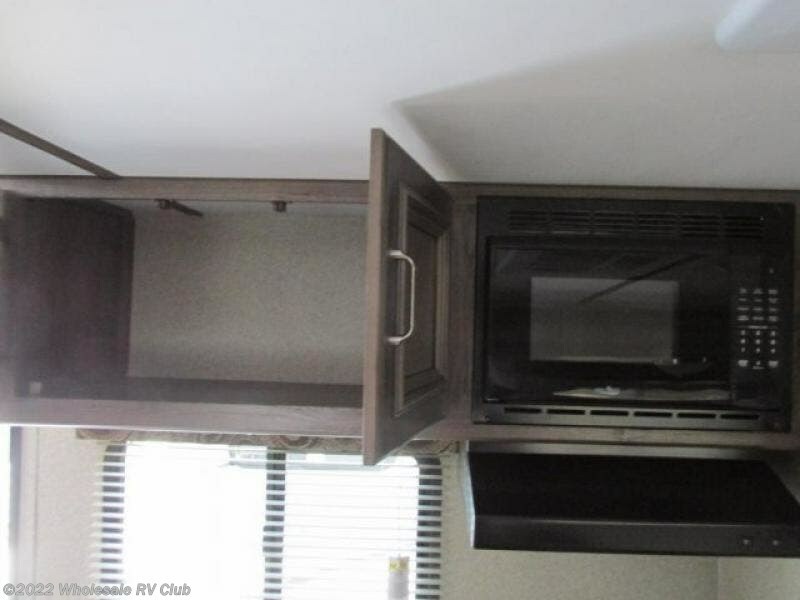 You can even make meals indoors with all the kitchen appliances provided. 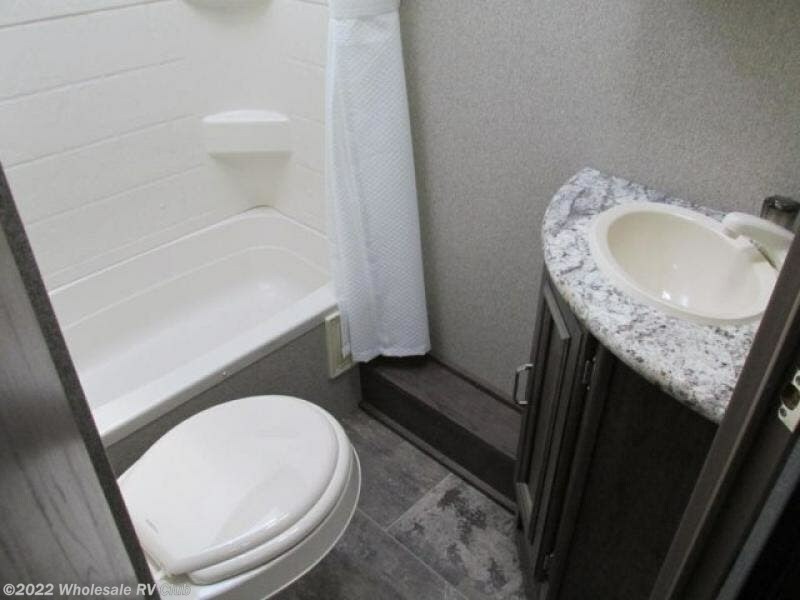 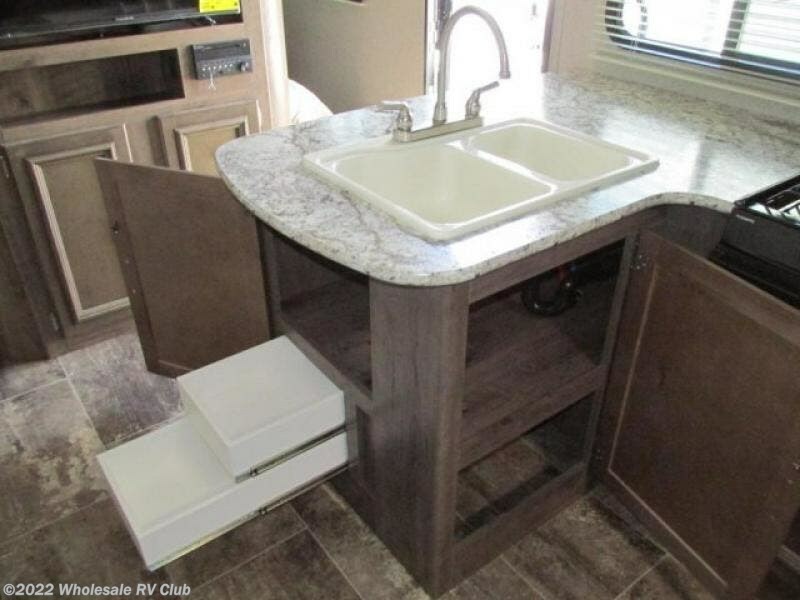 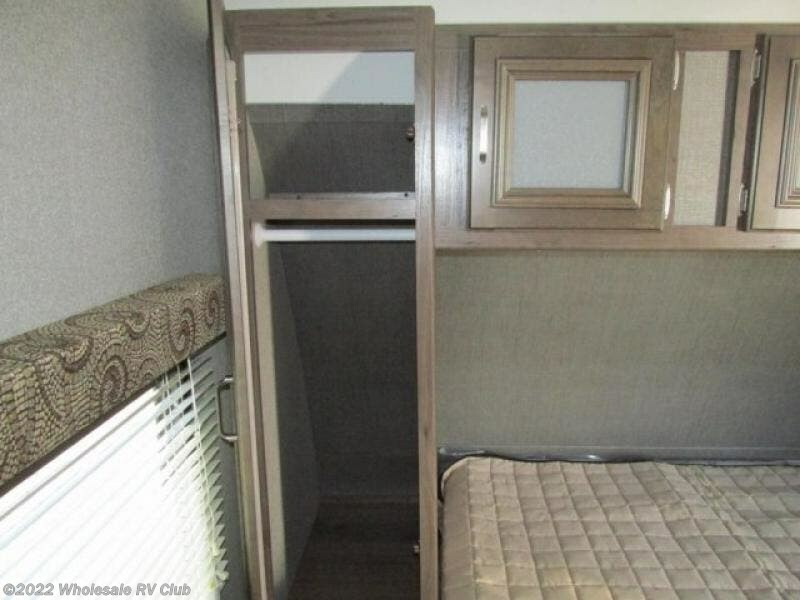 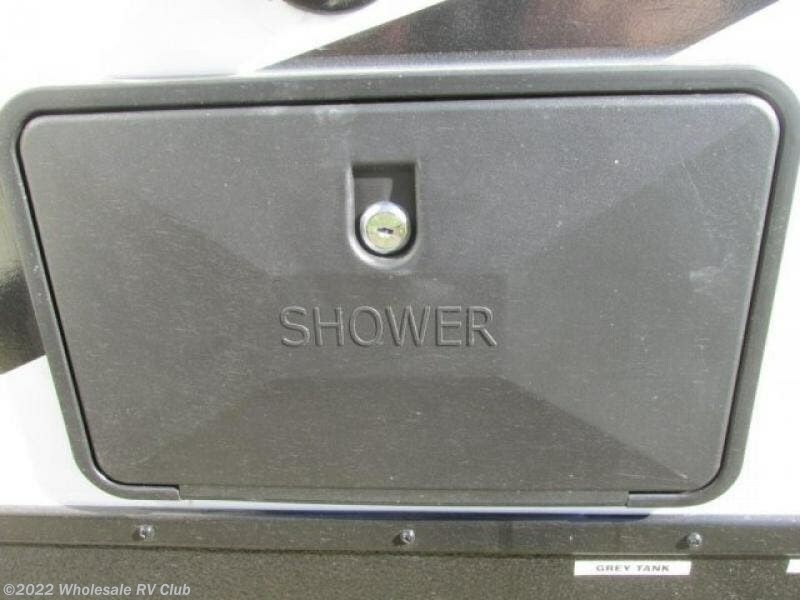 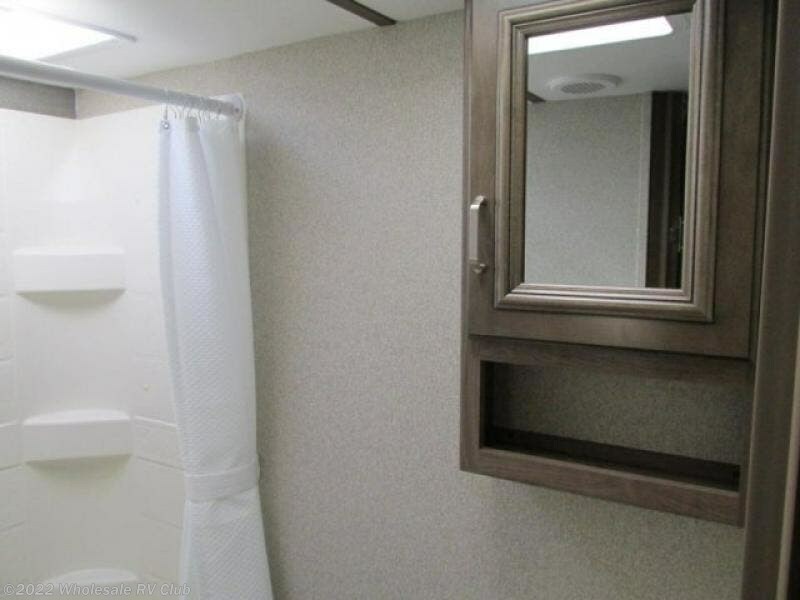 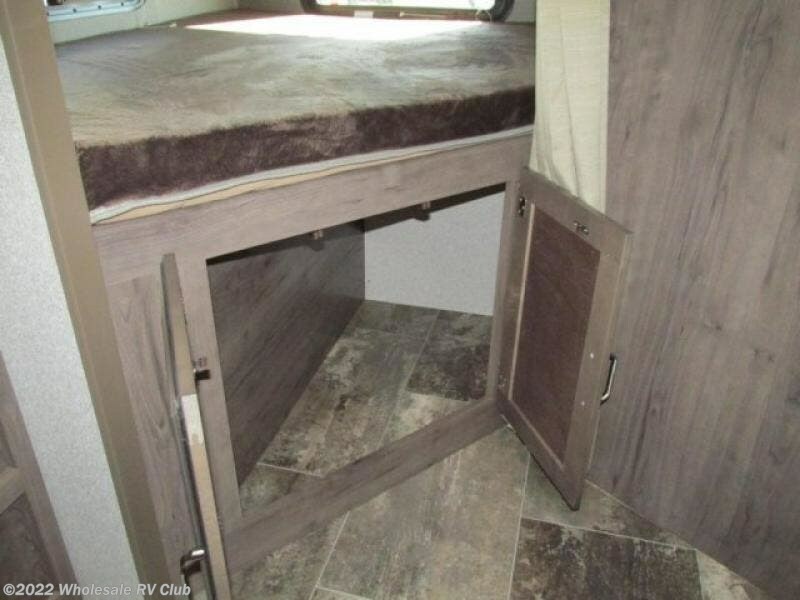 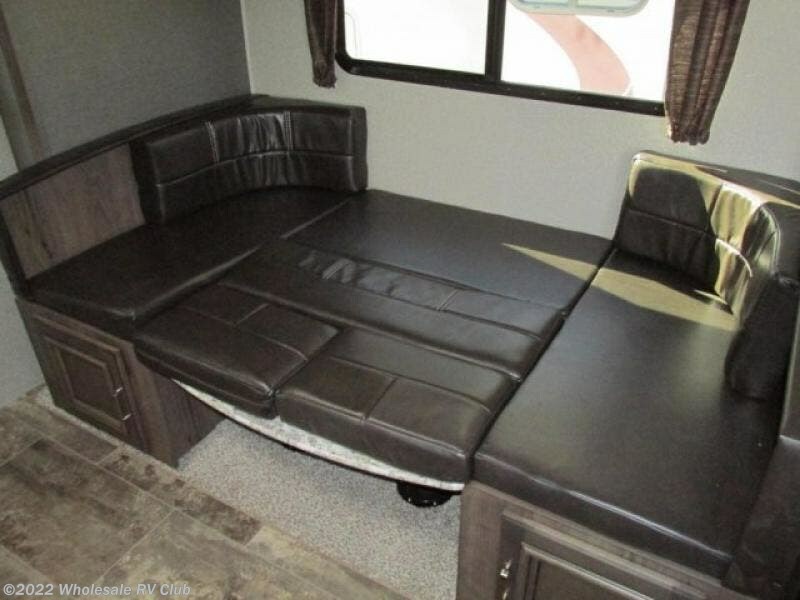 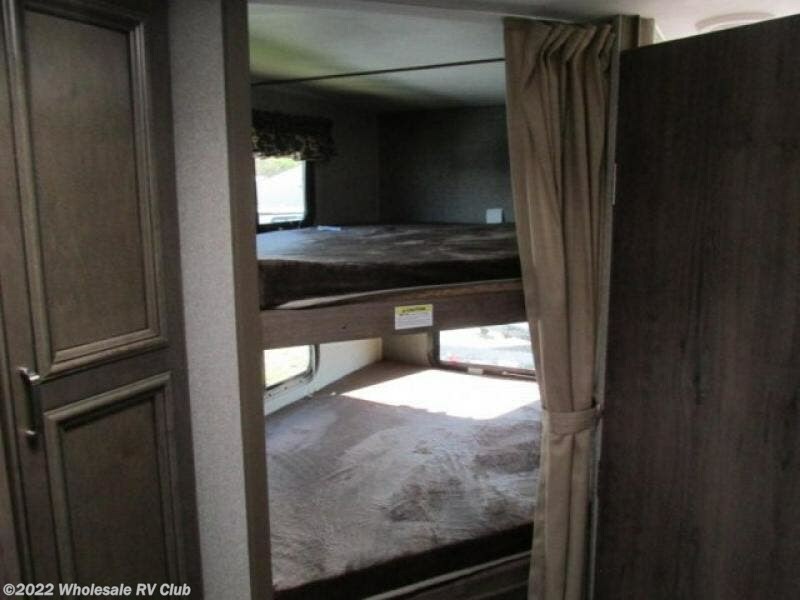 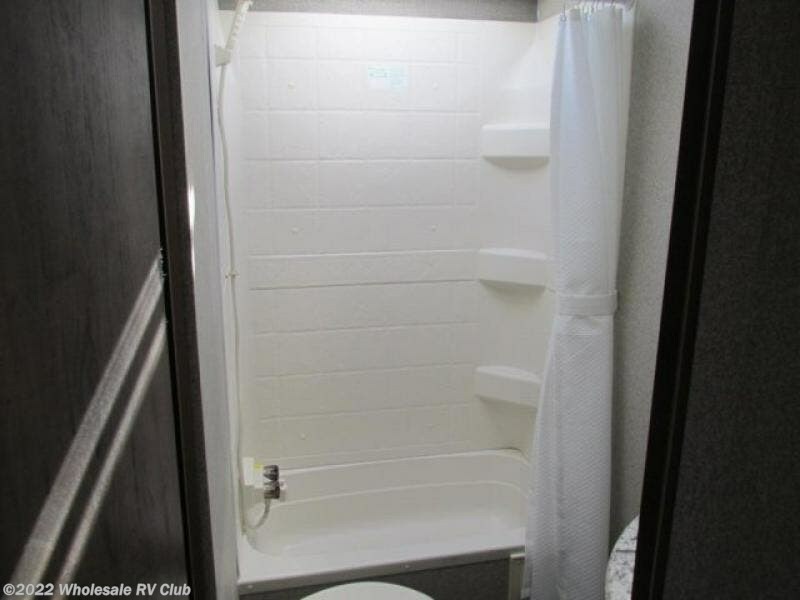 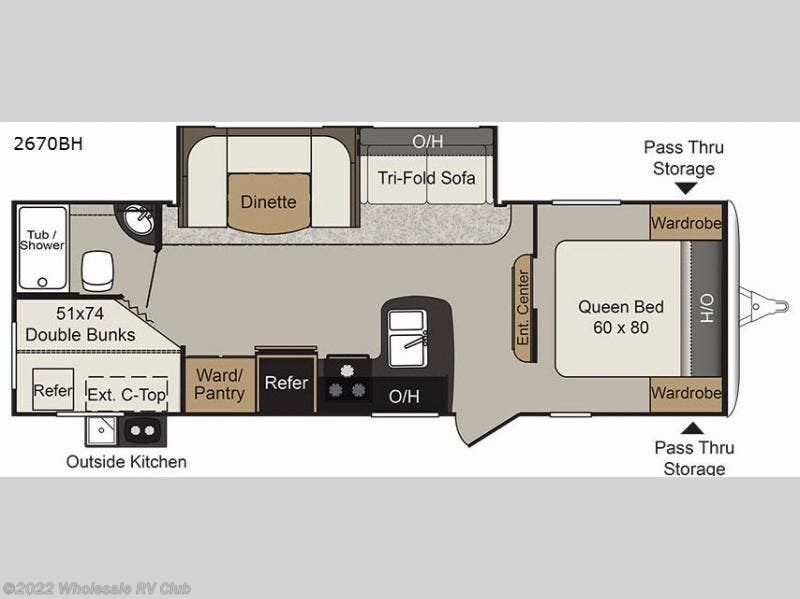 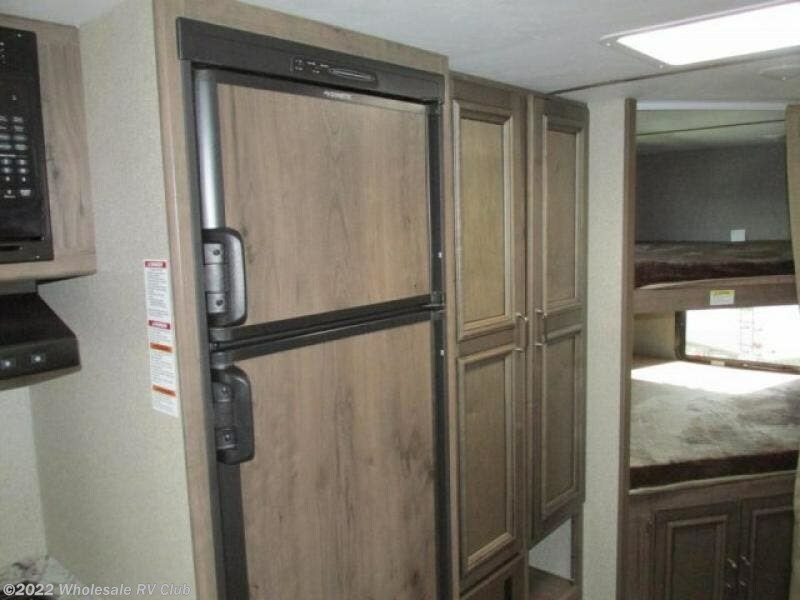 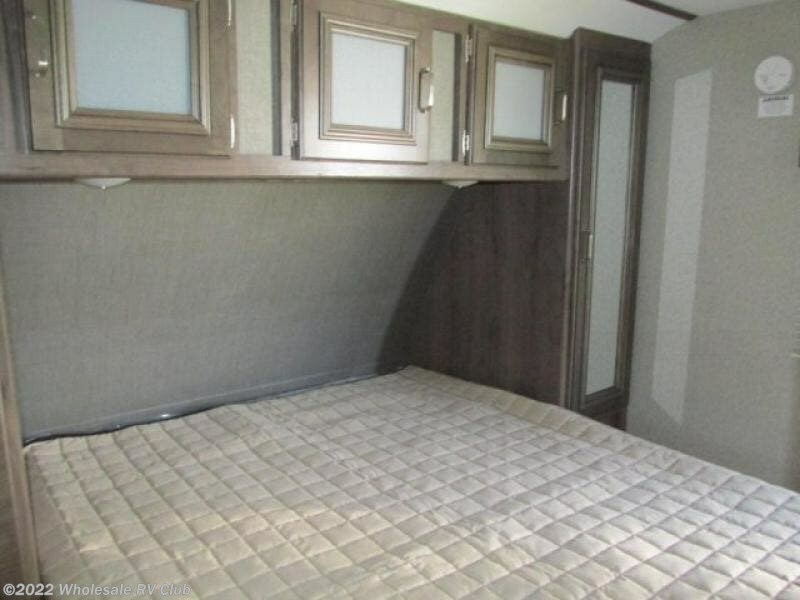 You will find your own private bedroom on one side of the trailer, and a conveniently located full bathroom next to the rear double size bunk beds. 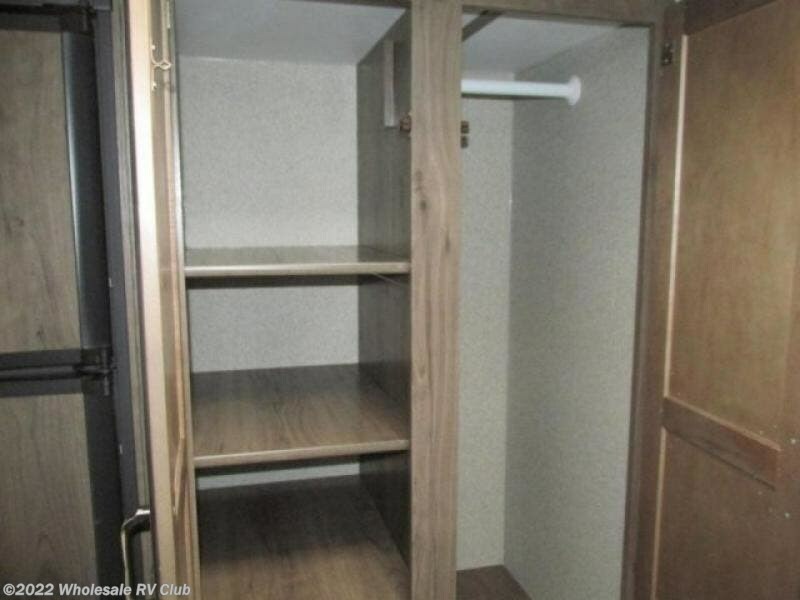 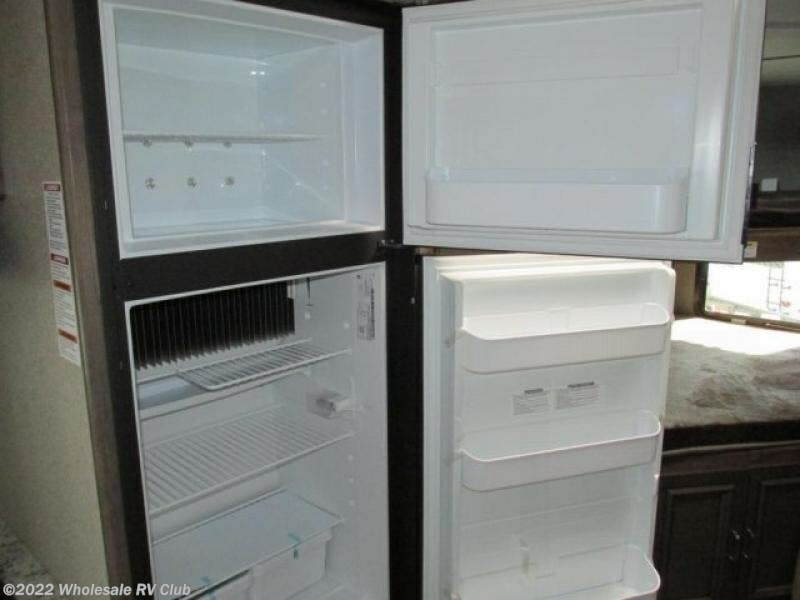 There is storage in the pantry, wardrobes, and overhead cabinets, as well as outside in the pass-through compartment. 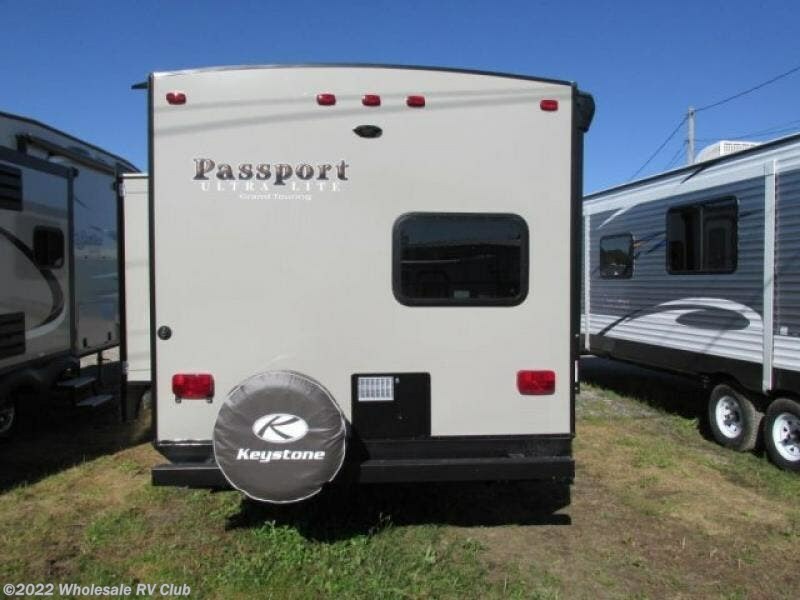 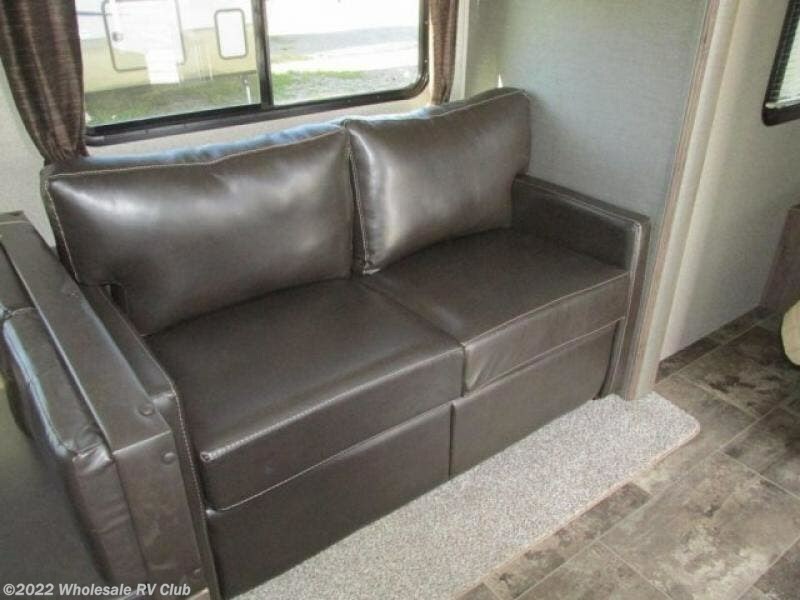 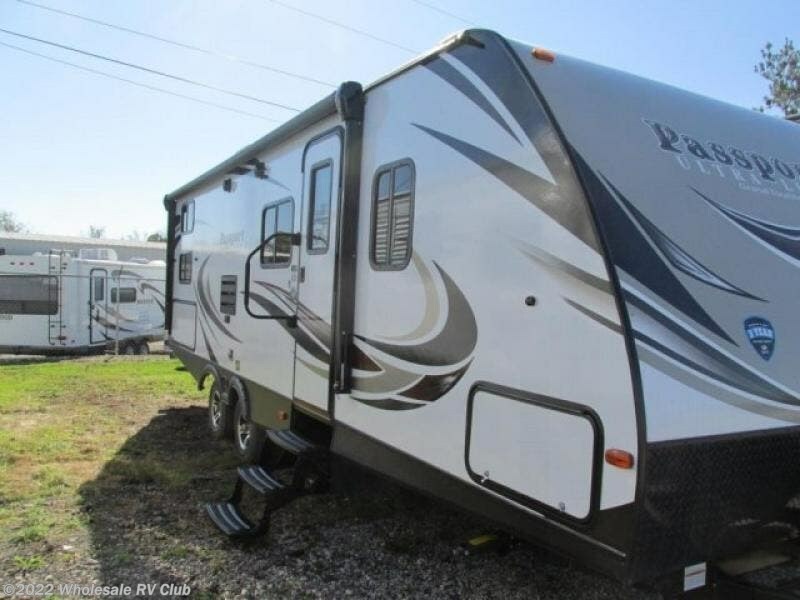 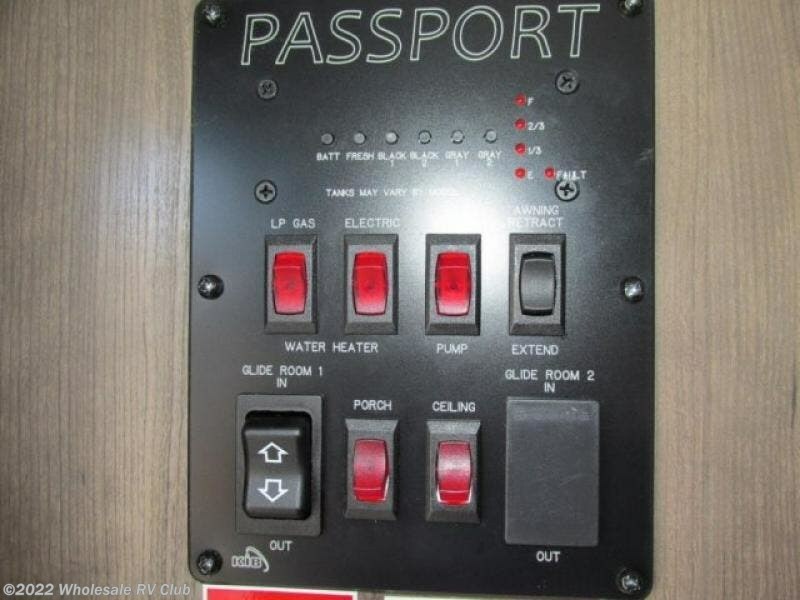 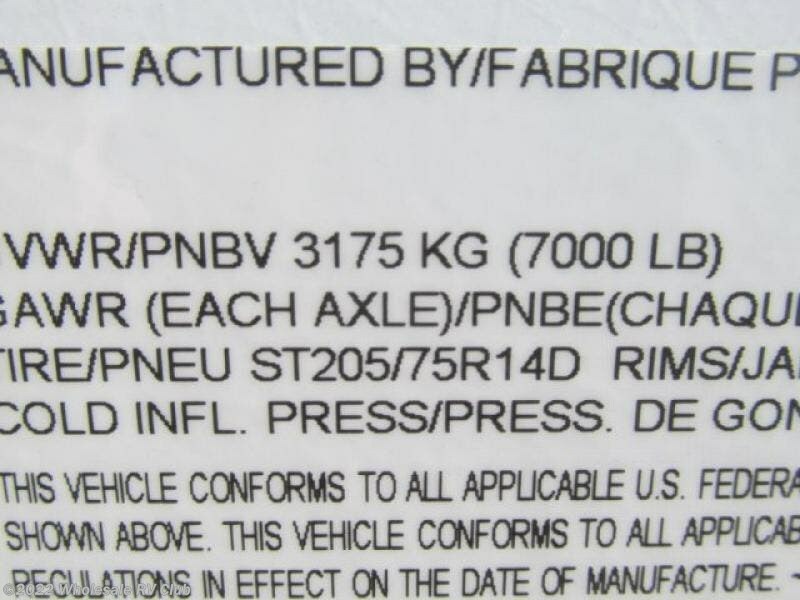 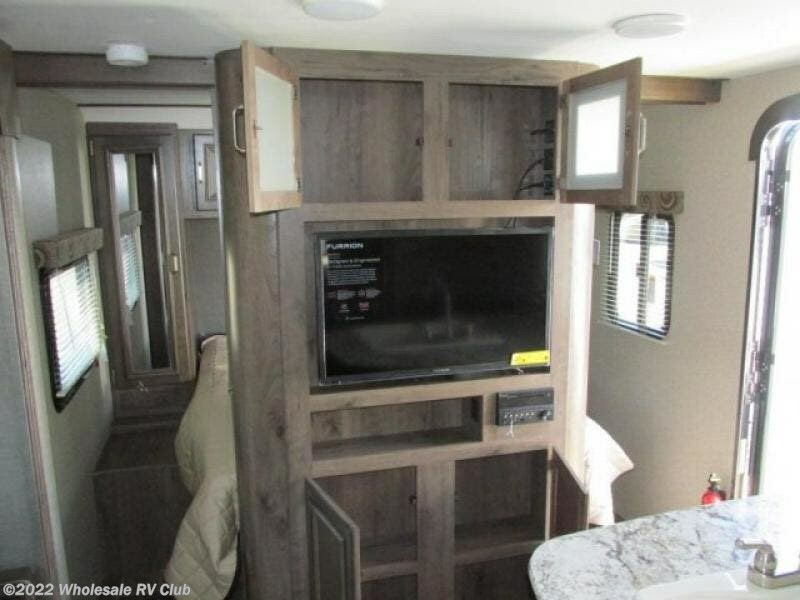 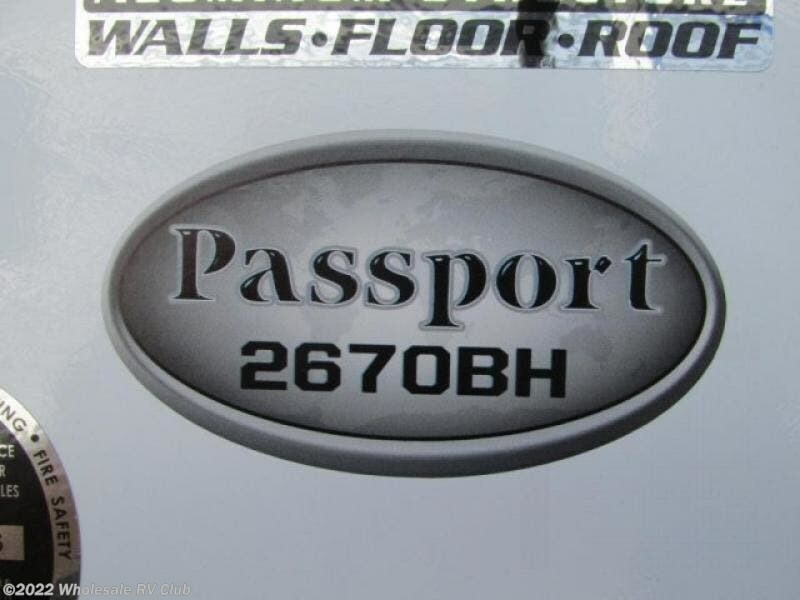 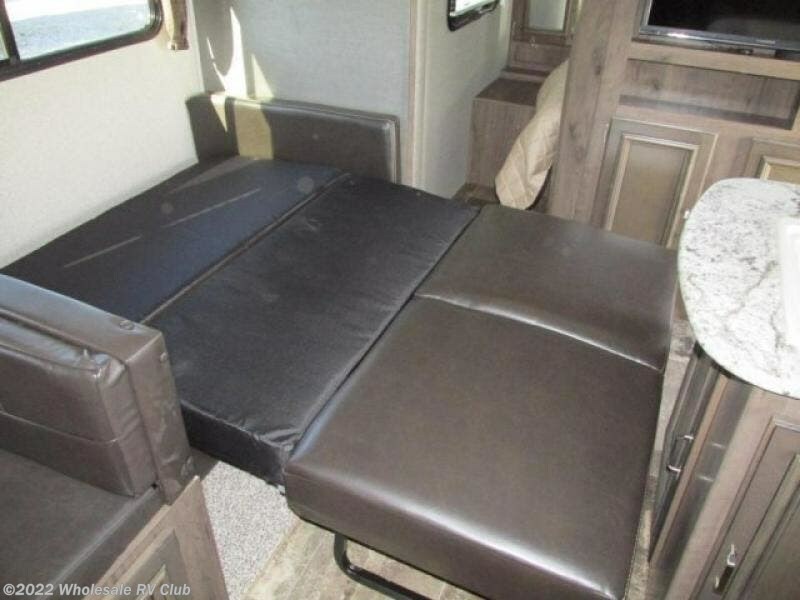 Check out Stock # 118298 - 2018 Keystone Passport 2670BH Grand Touring on keystonervsource.com!